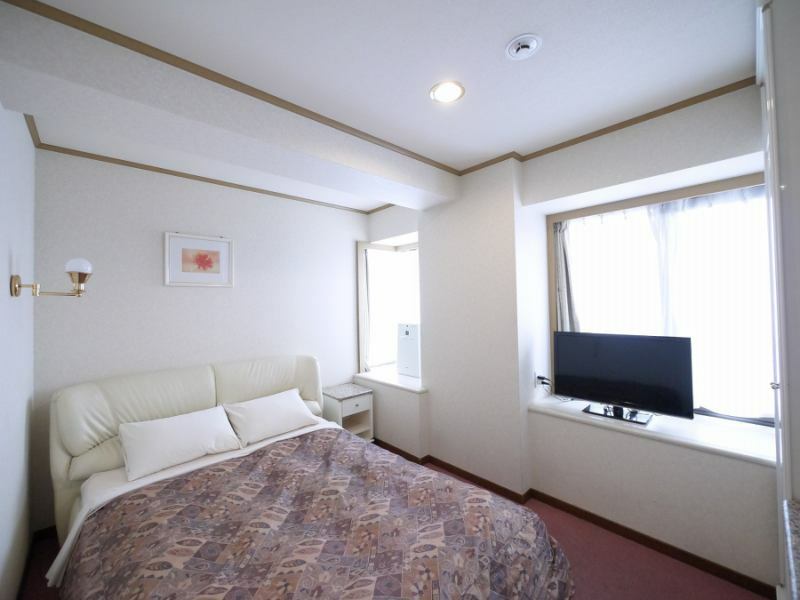 We have a 120 cm wide bed in a room of 15 square meters. We have introduced a Simmons bed that delivers exceptional stability and an upscale sleep. Even if you are lying for a long time, soft and gentle sleeping area that is not burdening the body is attractive. Please spend a relaxing moment. We are introducing TEMPUR SEALY Japan Ltd.'s bed that invites you to the best sleep. 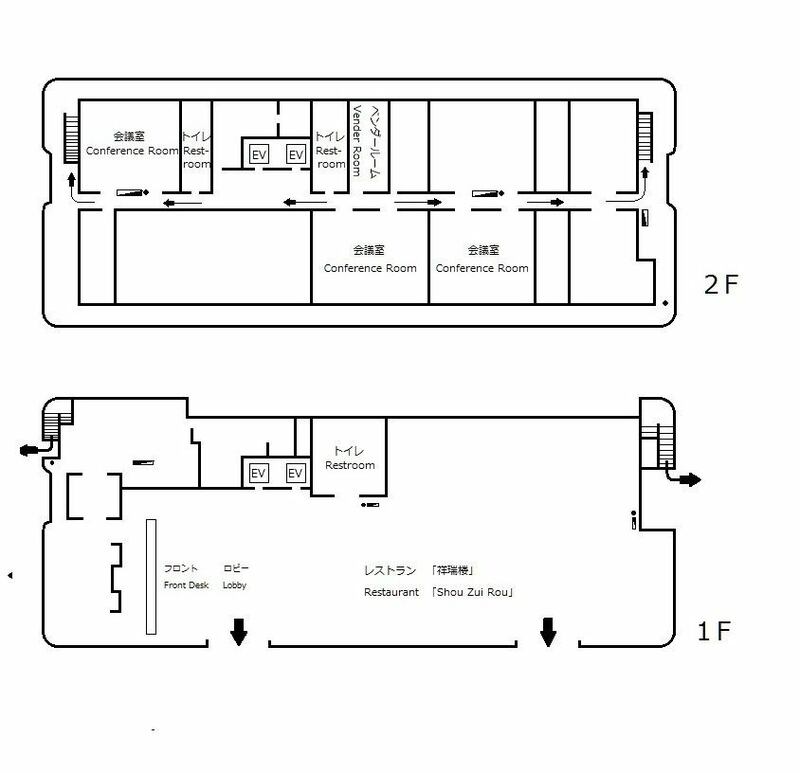 We are introducing TEMPUR SEALY Japan Ltd.'s bed that invites you to the best sleep.The balanced repulsive force which is the characteristic of the triple offset coil has changed to the hardness of everybody that was suitable for everyone, and it is a bed that realized a comfortable cushioning property. 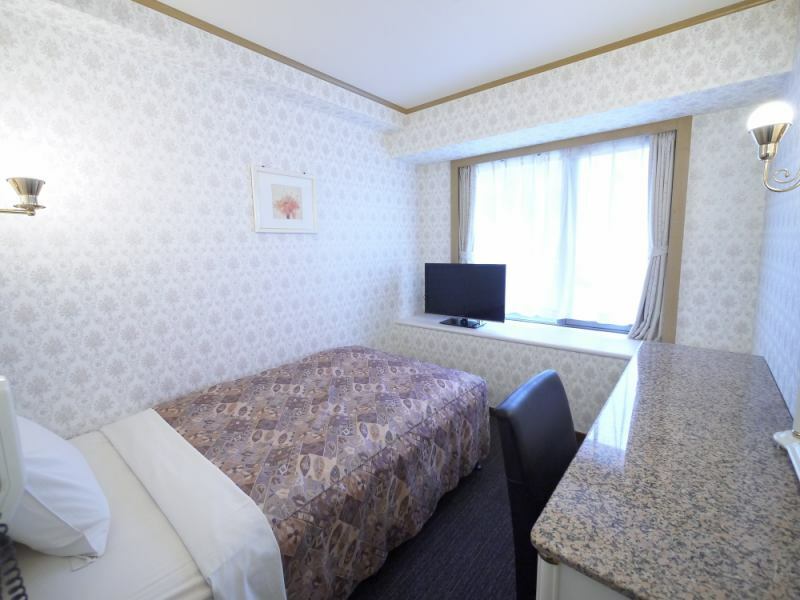 We have 2 beds of 110 cm wide in a room of 21 square meters. Two 120 cm wide beds are available. Up to 3 people can be accommodated by installing an extra bed. 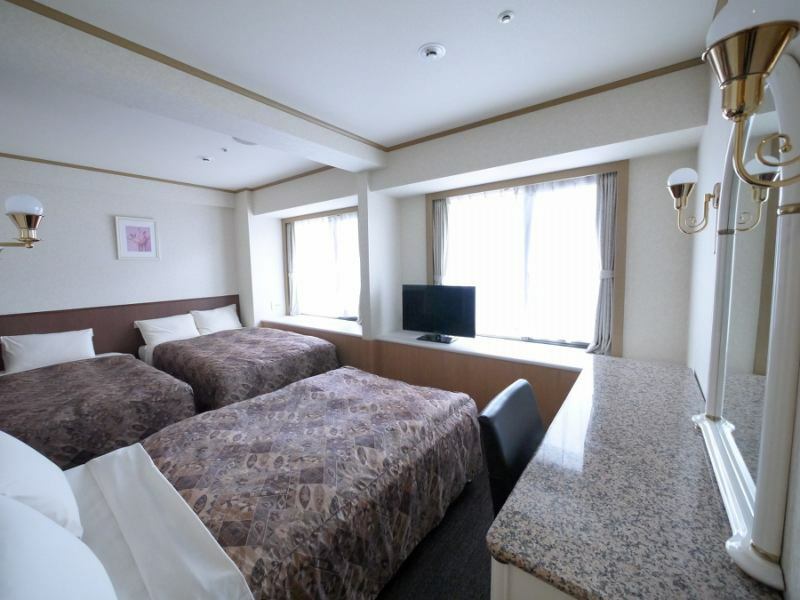 There are 2 120 cm wide beds and 1 110 cm wide bed. 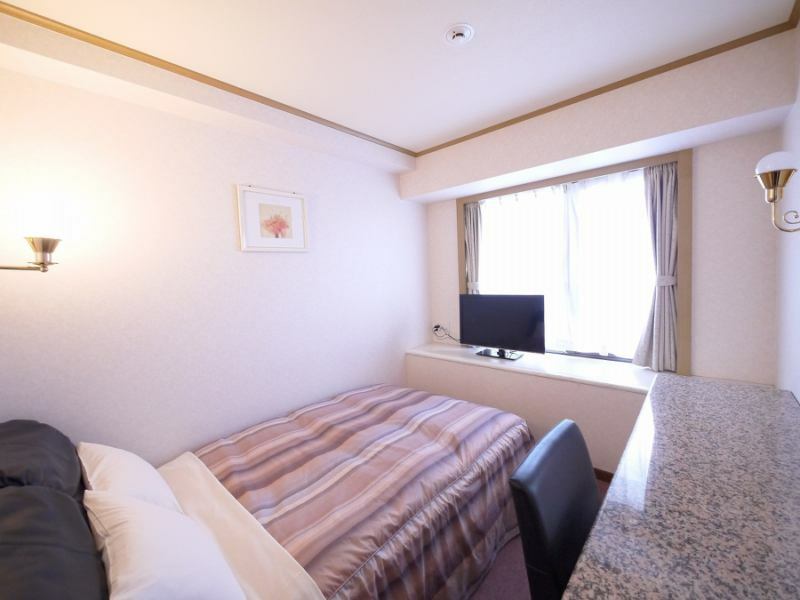 Two 150 cm wide TEMPUR SEALY Japan Ltd. double beds are available in the room, and one extra bed is available for up to 5 people. 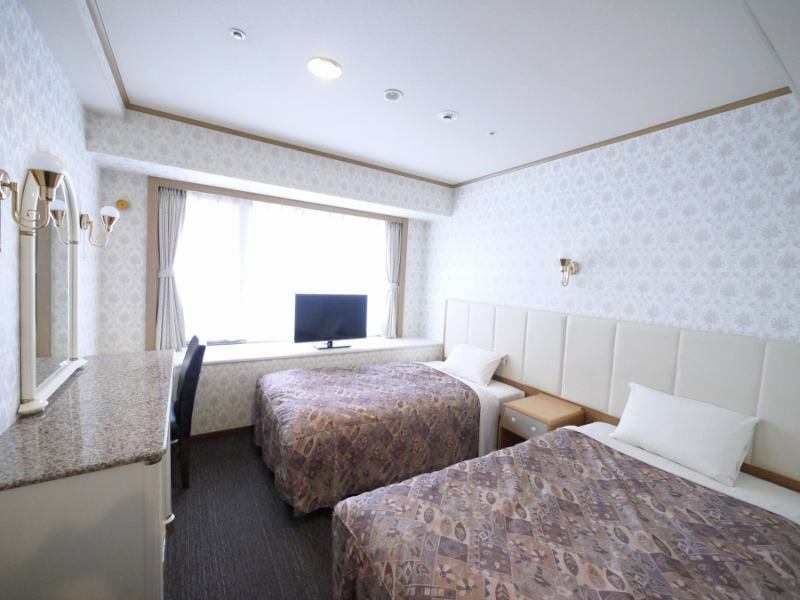 There are 2 TEMPUR SEALY Japan Ltd. double beds of 150 centimeters wide in the room, and one extra bed can be used, so you can accommodate up to 5 people! Also equipped with a 40-inch large LCD TV with DVD player, Sharp's plasma cluster air cleaner with humidifying function. There is also genuine leather sofa that you can sit comfortably and facilities are enriched.Because it is a large bed in the spacious room, you can relax and unwind and is perfect for families and couples. 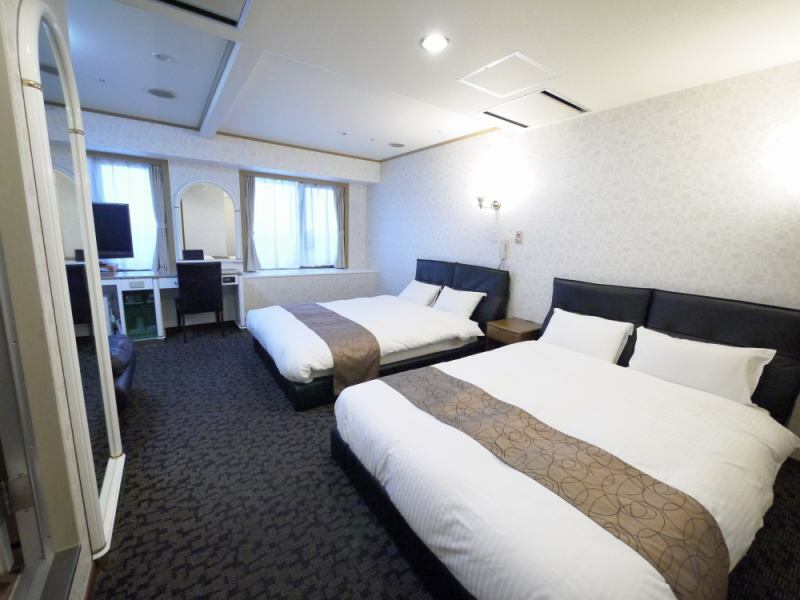 Up to 5 people can be accommodated as there are 2 150 cm wide TEMPUR SEALY Japan Ltd. double beds and 1 extra bed available in the room. It is not in bed.Up to 2 people can stay. It is not in bed.For 2 to 4 people. It is not in bed.Accommodate up to 4 people. ※Children before preschooling will be subject to a maximum of 1 child per adult. 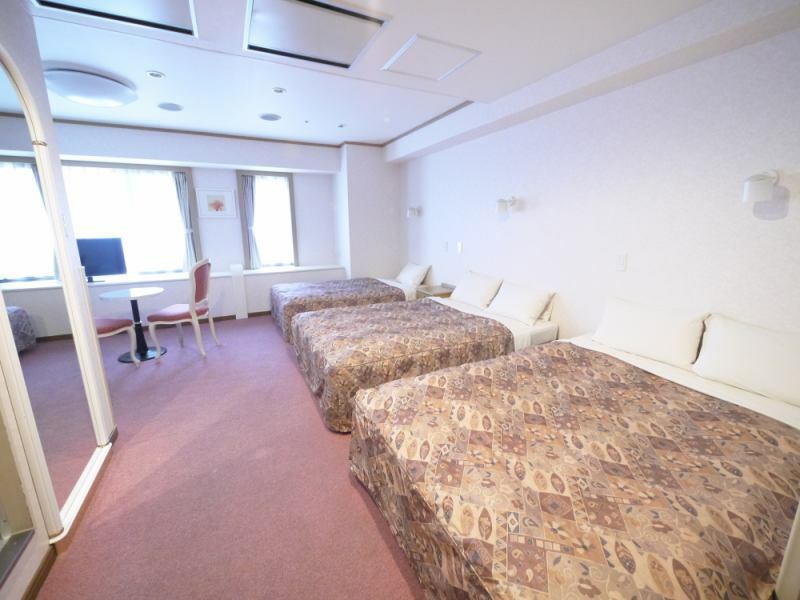 ※For stays including pre-school children, maximum 8 people including children can be used. 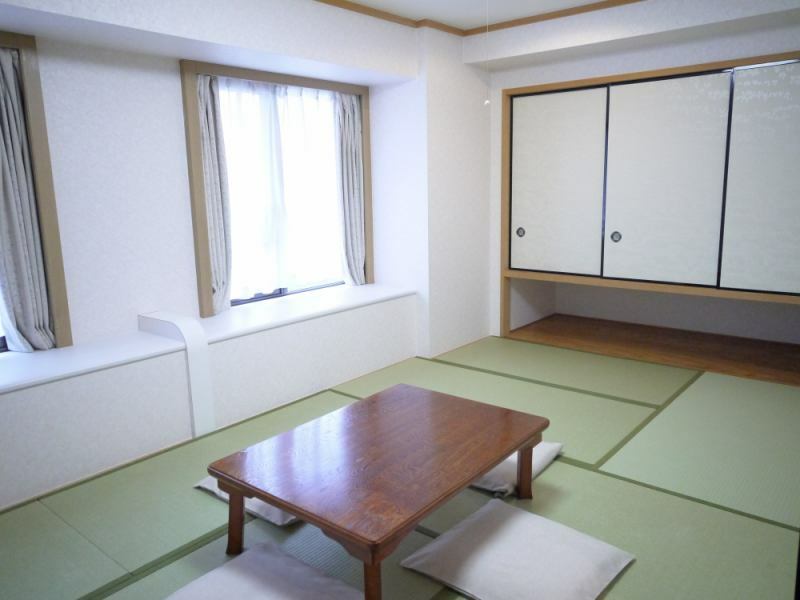 Two 130 cm wide beds and one 110 cm wide bed are available. 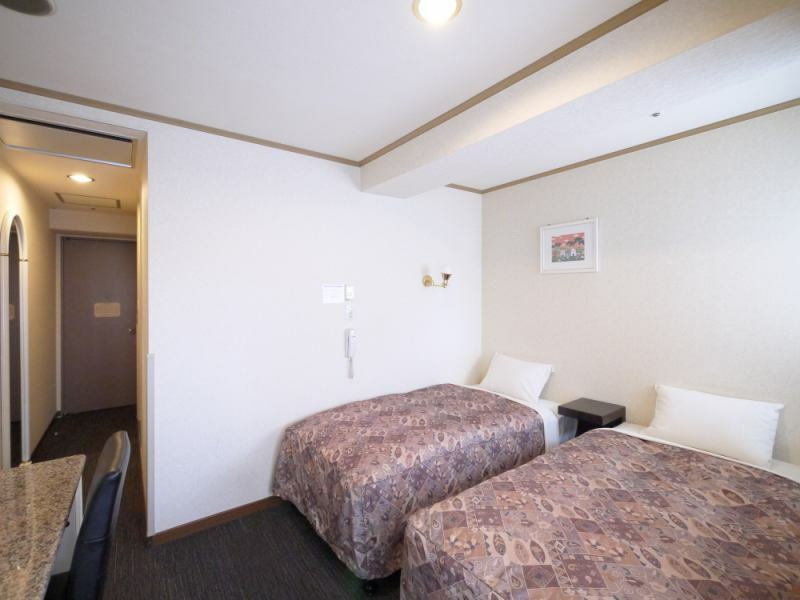 It is convenient for your family trip.Double the usual room area! 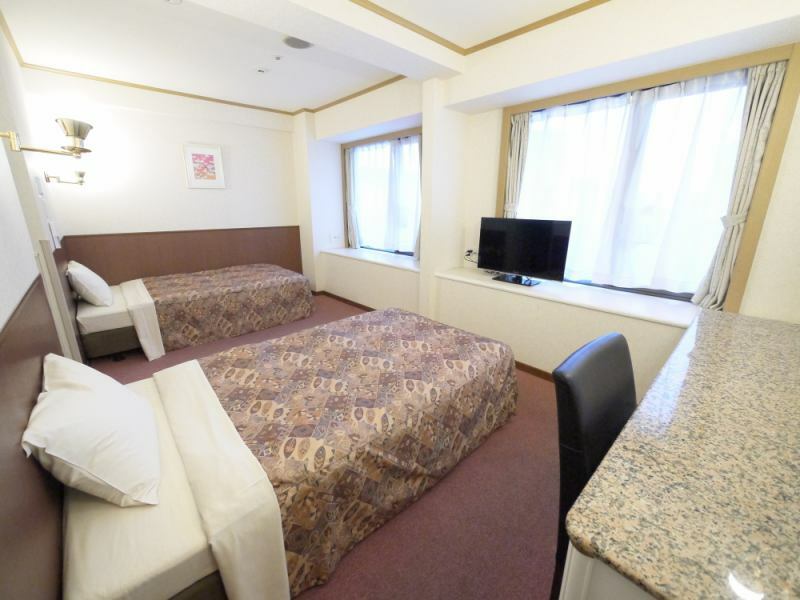 There are two 130 cm wide beds and one 110 cm wide bed in the room. 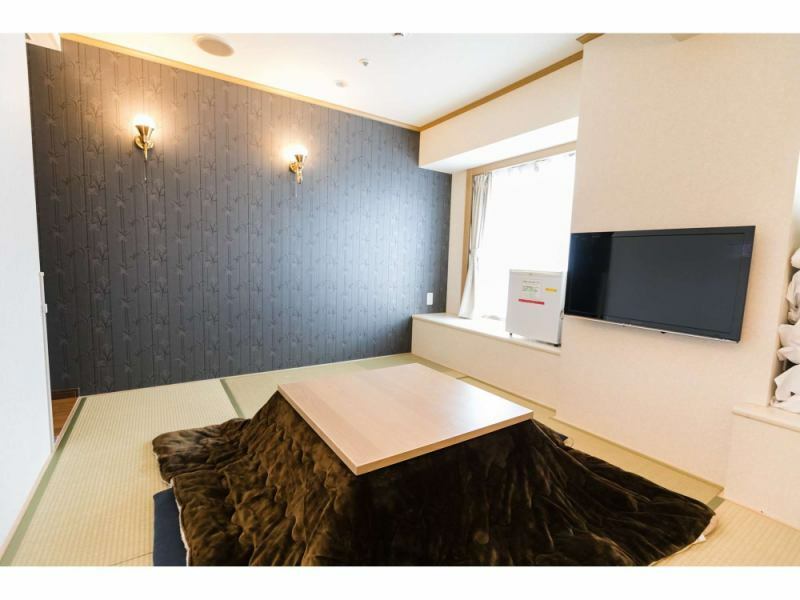 We have 2 beds of 97 centimeters width in your room. Spacious bathroom & bath agent "Bab" is popular!